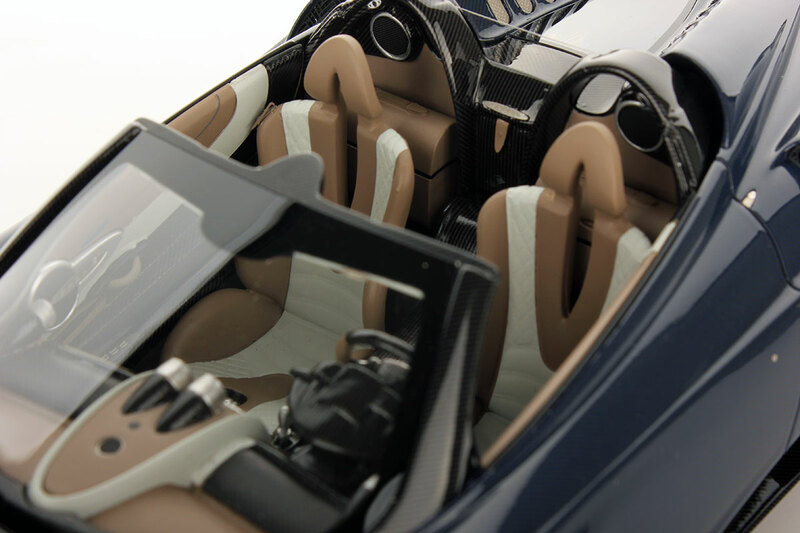 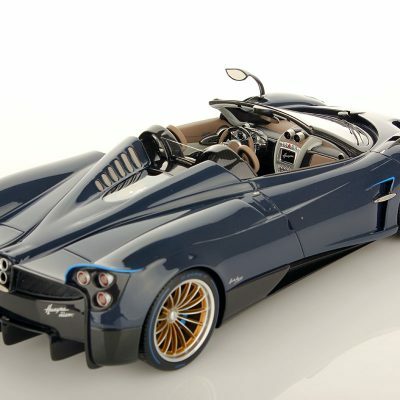 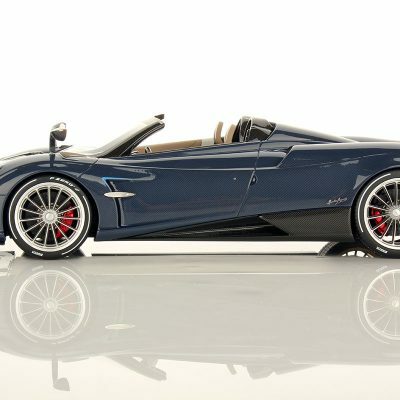 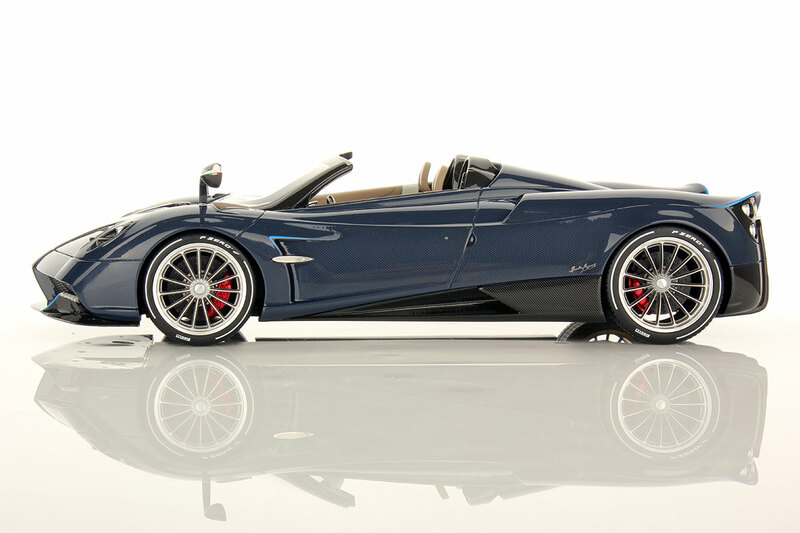 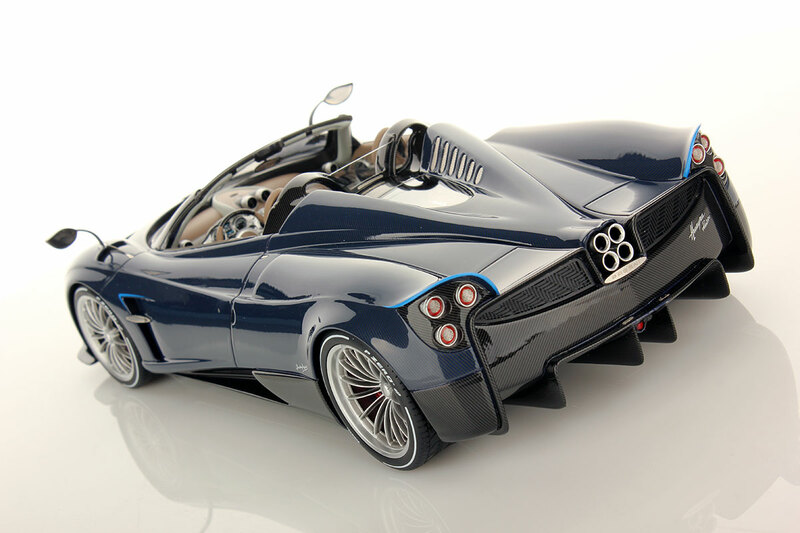 Pagani Huayra Roadster is the new masterpiece of the house of San Cesario del Panaro and will be showed for the first time at Geneva Motorshow 2017 in March. 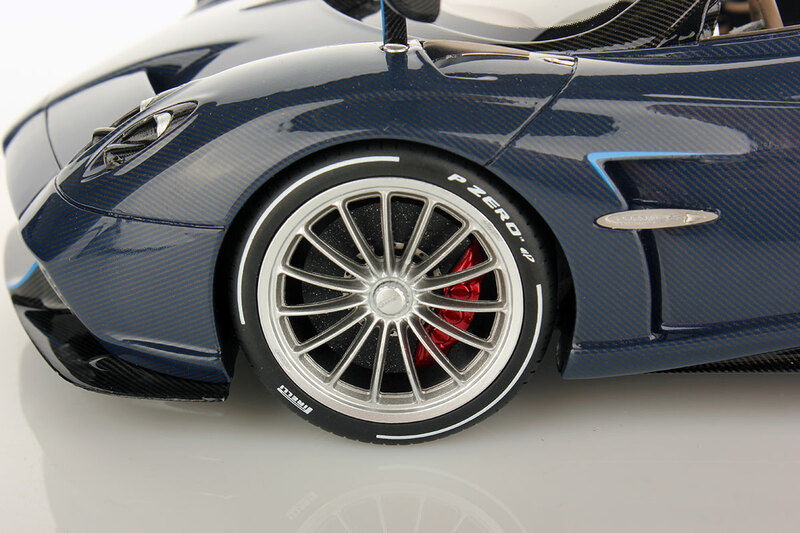 We are working on the official models in both scales, 1:43 and 1:18. 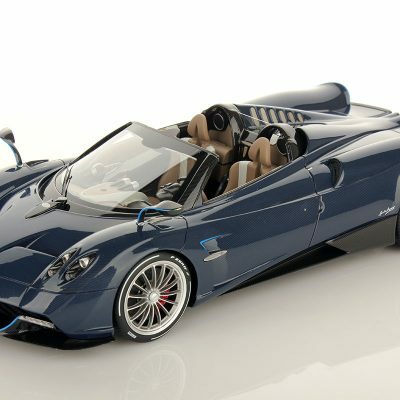 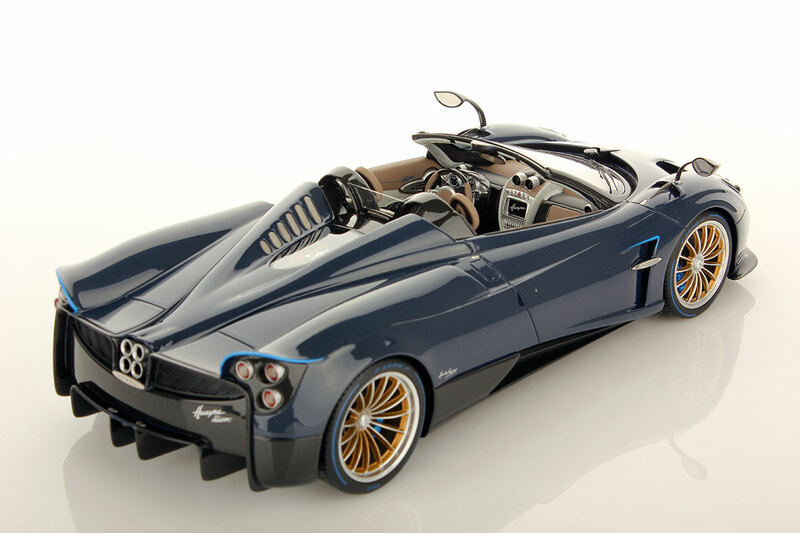 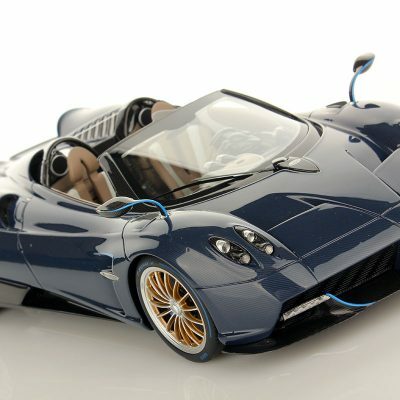 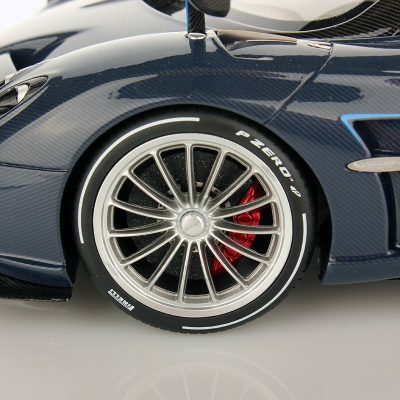 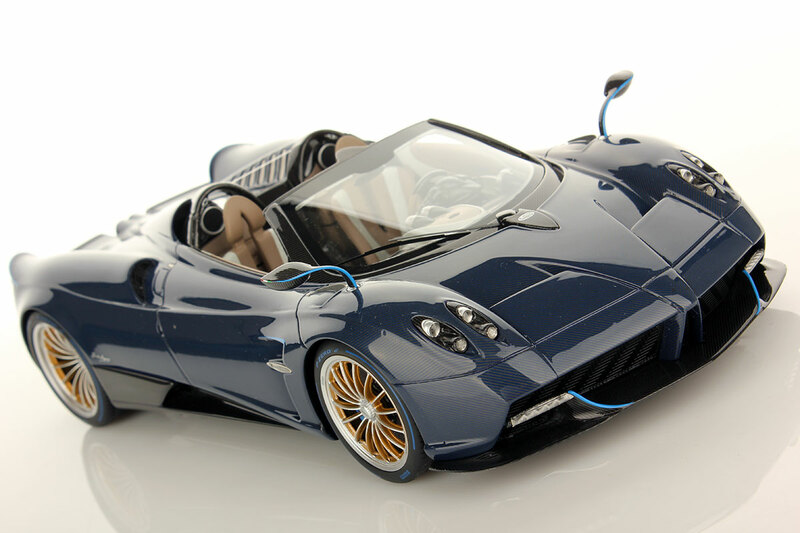 This is an Official Licensed Product and we are an Official Supplier to Pagani for the World Premier and the most important international car shows.